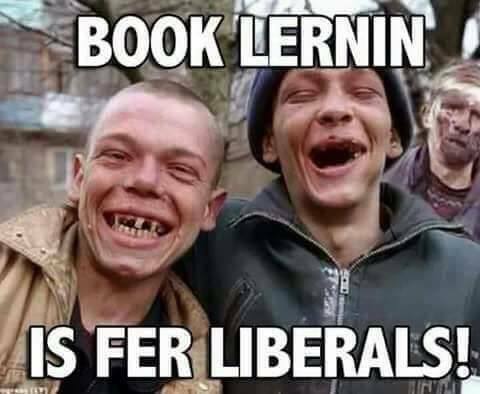 I read that they have banned ''All I want for Christmas is my two(or more) front teeth'' because it upsets Trump supporters. ... and their votes are worth just as much as Nancy and Chucks, and infinitely more than any Australians! You mean less worthy than an anonymous TBV internet warrior like CNNPT, whom you worship to the point of embarrassment, and everyone else's amusement? 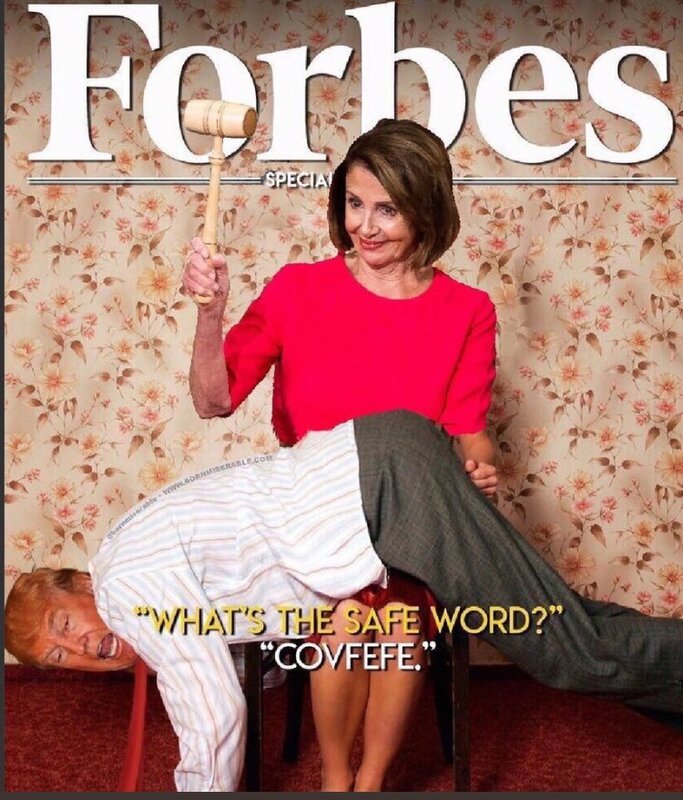 How happy must Chuck and Nancy be right now, especially Nancy. They have Donald on the run over his stupid wall and govt shutdown and next week Nancy takes over the keys to the big blue impeachment car. Which reminds me ... has Trump been impeached yet? The way that "Global Warming" is going for you leftards, do you think Hell just might freeze over first? I care and little stayer thinks it is the most important issue on the planet and gets upset if you dont take him seriously. I think what is happening in France is a hell of a lot more important than what's happening in the US. Let's hope Macron can stay president because the alternatives could trigger big trouble for Europe. Unfortunately "nobody cares", because it doesn't rate a blip down under. Or in the US. Ironic to see the likes of PT be sarcastic about "book learning", after his lot did away with book learning. And look at where it's gotten us. Did Santa come, and has Trump been impeached yet? I know the Democrats heads are exploding over it, but has Trump been impeached for visiting his biggest supporters - the troops who protect us and enable the lifestyle and Liberty that we all enjoy in the Western World ...? Brad Sherman is wasting no time. The Democratic representative from California introduced articles of impeachment against President Trump as soon as the new Congress came into session Thursday, alleging the commander-in-chief has obstructed justice by meddling in the Russia investigation. “I believe that Obstruction of Justice is the clearest and most provable high crime and misdemeanor committed by Donald J. Trump,” Sherman tweeted. With a newfound majority in the House, Democrats could actually impeach Trump. Freshly minted House Speaker Nancy Pelosi (D-Calif.) wasn’t as enthusiastic about the prospect as Sherman, but wouldn’t rule it out entirely. “We shouldn’t be impeaching for a political reason, and we shouldn't avoid impeachment for a political reason,” Pelosi said in an interview with NBC News before she was sworn in. Sherman alleges Trump first obstructed justice when he asked former FBI Director James Comey in February 2017 to “lay off” his former national security adviser Michael Flynn, who was under investigation at the time for his contacts with Russian government officials. Flynn has since pleaded guilty to lying to the FBI and is cooperating with special counsel Robert Mueller’s office. Trump again obstructed justice when he fired Comey three months later, Sherman argues. To further bolster his claims, Sherman says Trump may have also obstructed justice by recently pressuring Jeff Sessions into resigning as attorney general and then handpicking outspoken Mueller critic Matthew Whitaker as his replacement. Sherman introduced the same articles of impeachment against Trump in July 2017 and explained why he views it as critical to refile them. ... so, has Trump been impeached yet? The Democrats "introducing articles of impeachment " is like telling your mates all about what you are going to do to a girl when you get her back to your room ... but you don't have her phone number yet, and you are a virgin! I do hope they keep this stuff up though - it just plays to the Republican base, and the Dems just don't get it. In the meantime ... back to the circle jerk for you CNNPT. 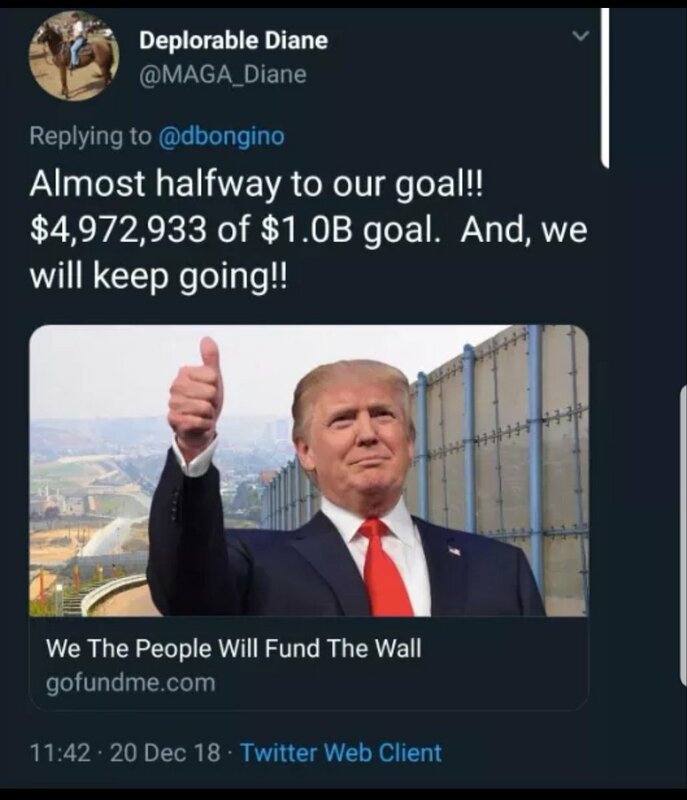 Sweet sweet odds for Trumpies to get on the Great Man now to win in 2020- $3.50. I wouldn't take that even with Doc's Rubles. Would you tell us before the result was confirmed? So I see that Trump has been able to successfully negotiate a deal with that walking skeleton ... but the question remains the same ... has he been impeached yet? Read the posts from 2 years ago DOC. 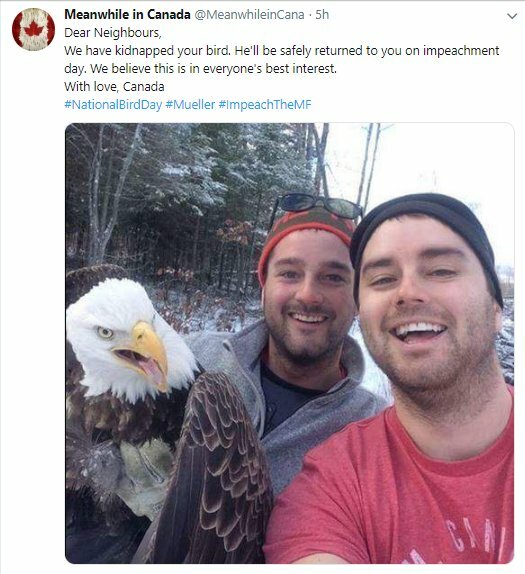 Trump was to be impeached then... I didn't follow it up. Is that what you call an embarrassing capitulation ?